Crow T Robot: Please contact me if this one is resolved. Thanks. This spot was the residence of Daimyo at Edo-period with this breathtaking Japanese Garden with a circular path for a leisurely stroll. 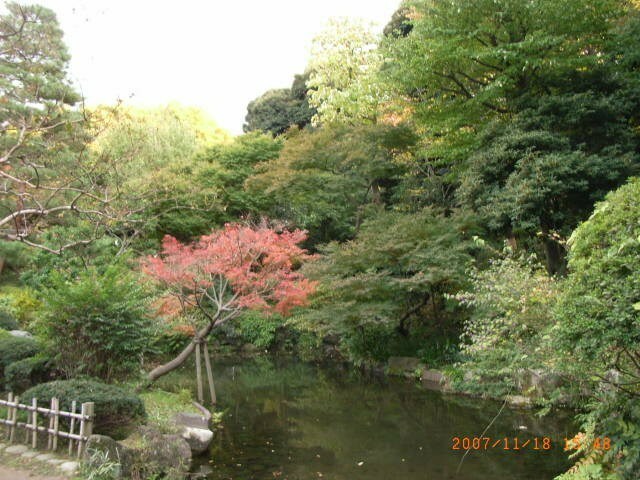 Kansen-En, the name of this park, means Sweet Fountain Park. 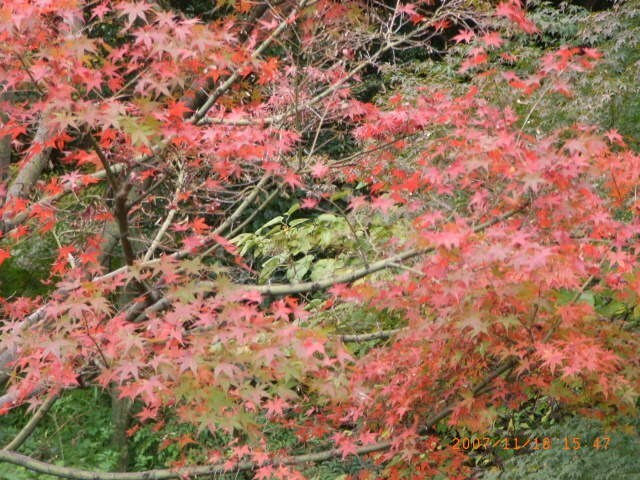 This park is rich in natural feature at any season; azalea in spring, red and yellow autumn-color leaves, and in winter season with snow-slings for the trees, just like as in Kenroku-En, Kanazawa. Using Toden-Arakawa line, single coach tram that runs its 12.2 km route from Minowa-bashi station to Waseda station, winding its way through certain residential areas as well as busy streets along the vehicles, is the convenient way. Omokage-bashi station or Waseda station is the closest to this park with three to five minutes walk. November – February: Open from 7:00am to 5:00pm.